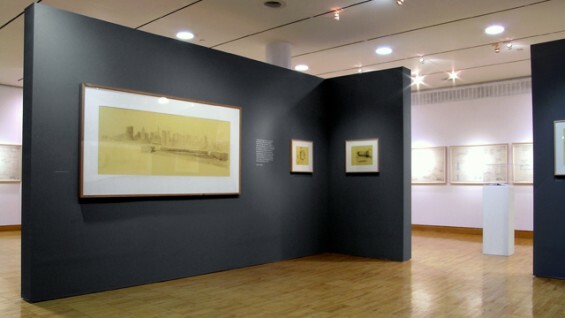 Musikerhaus: Raimund Abraham. 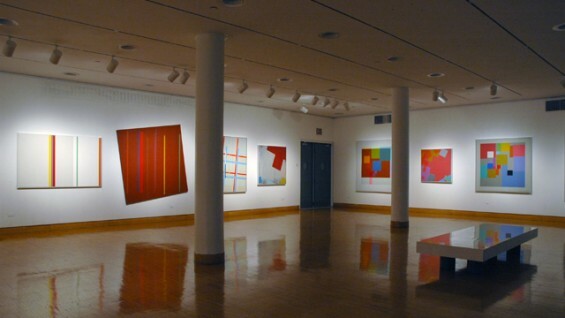 March 2011. 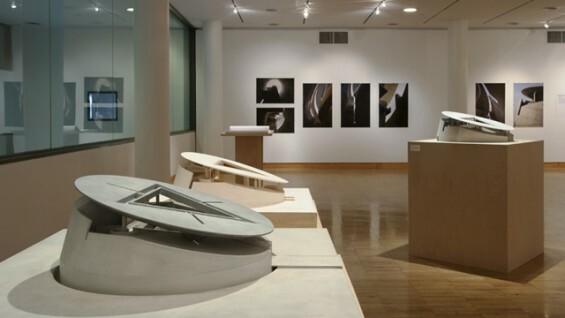 Named for Arthur A. Houghton Jr., former trustee and chairman of The Cooper Union, this 1800 square foot gallery supports the pedagogy of the School of Architecture through public exhibitions and events. 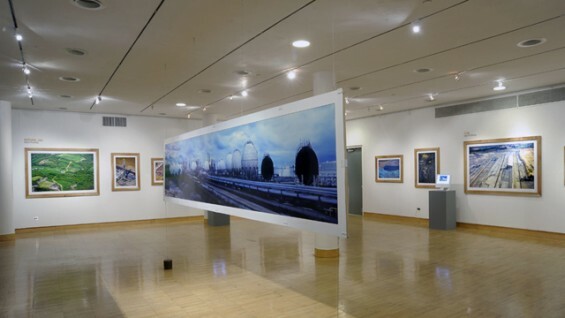 Over the years, the works of architects, photographers, painters, builders and faculty and students of the school have been exhibited, drawing viewers from schools of architecture and the wider professional communities as well as the public at large. 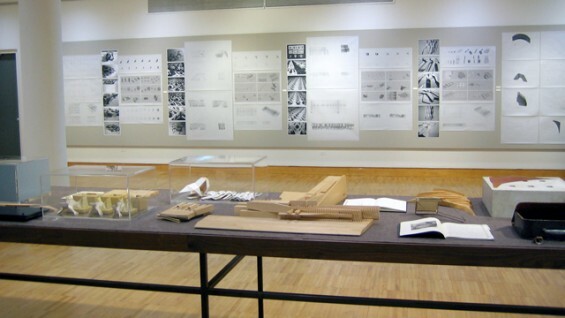 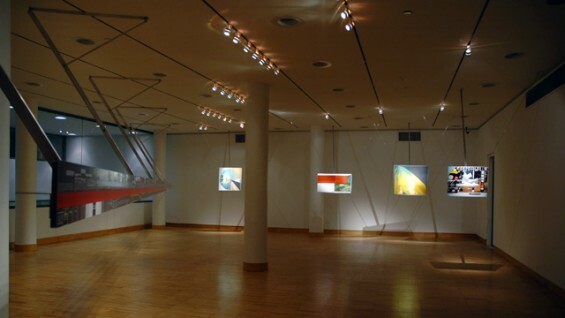 The School of Architecture Archive works with collegial institutions to present jointly sponsored exhibitions, or will curate, design and install original exhibitions. 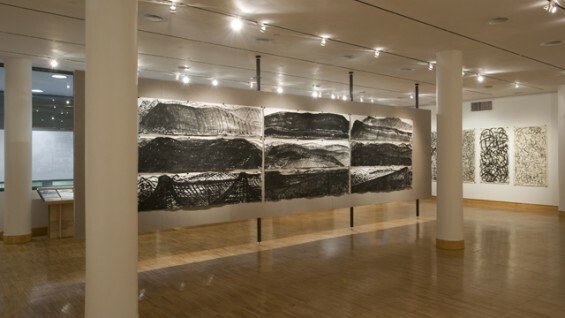 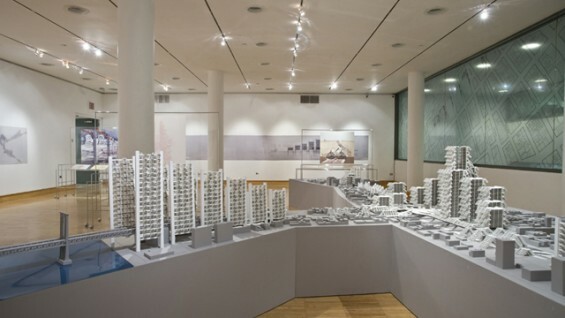 Recent exhibitions presented by the school include Musikerhaus: Raimund Abraham, Landscapes of Extraction: The Collateral Damage of the Fossil Fuels Industries (presented with the Institute for Sustainable Design), and Paul Rudolph: Lower Manhattan Expressway (presented with The Drawing Center, New York).